This past holiday season, Santa delivered me a brand new Tamron 24-70mm f2.8 lens to my library of lenses. I wanted this lens to work along side with my huge telephoto Sigma 70-200mm lens. Plus, this new Tamron is not as big as the Sigma so I could take it with me every day as my 'walk-around' lens. My first experience working with this lens was taking some action shots of the skaters that I work with every Saturday. I wanted to see how fast this lens focuses on fast moving objects. The following photos were the best action shots in this batch of photos that I took that morning. 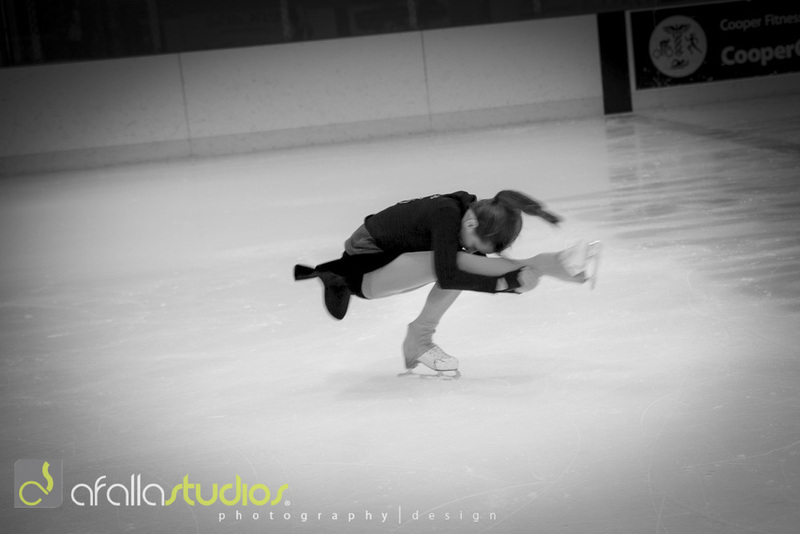 Being that this week is the 2013 U.S. National Figure Skating Championships in Omaha, Nebraska, this blog entry is dedicated to all the athletes past, present, and future who thrive in this sport. Who knows, one of these youngsters might be the next Michelle Kwan or Sasha Cohen. 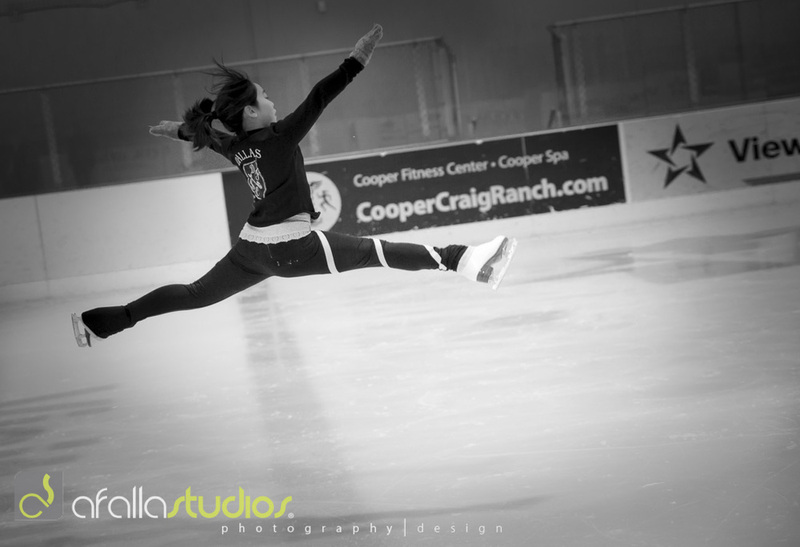 Jenny Wey demonstrating a split jump. Savannah demonstrating a Fratianne sit-spin. Tiffiany Ekanayake doing a layback spin. Welcome to the new Afalla Studios website!